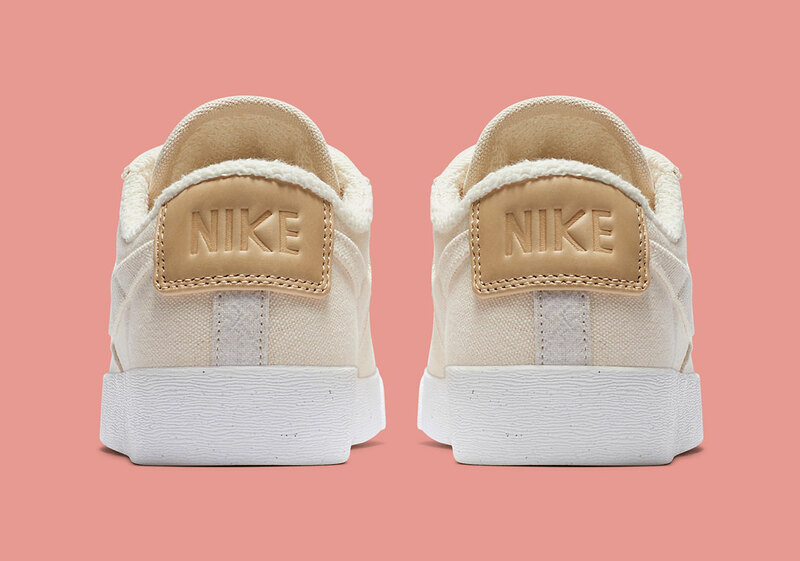 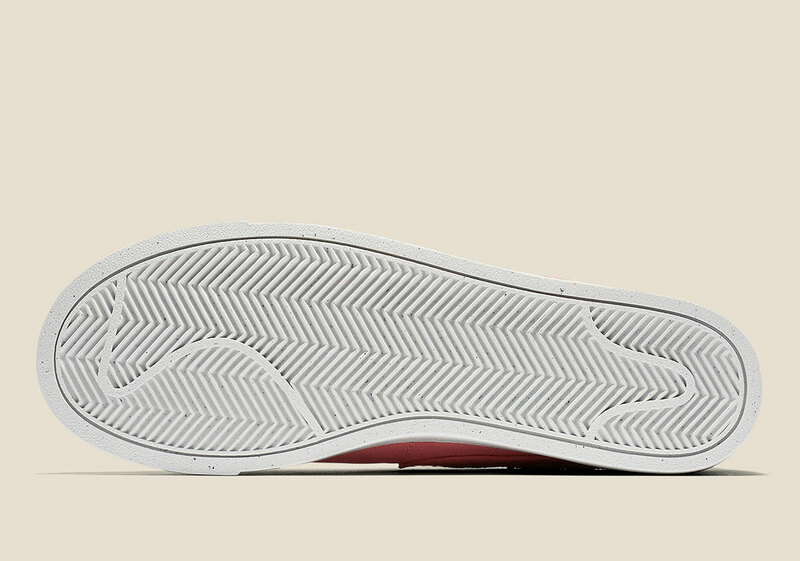 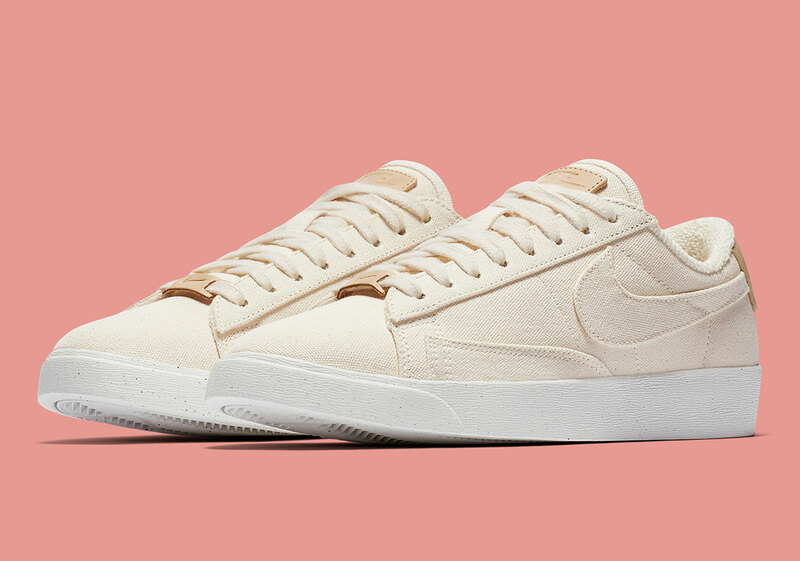 With green thinking become more and more important with the passing days, Nike’s many forthcoming initiatives have taken on an air of mindful consumption, stepping back to create processes that are sustainable yet uncompromising in style. 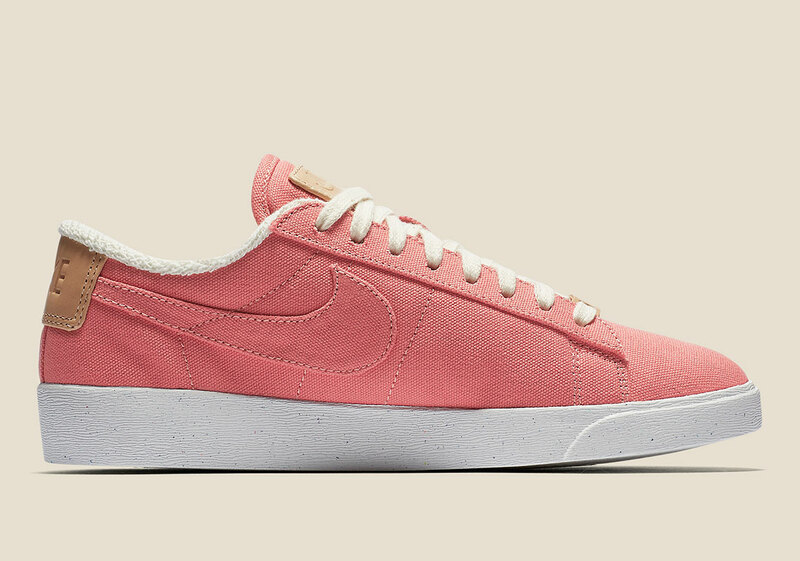 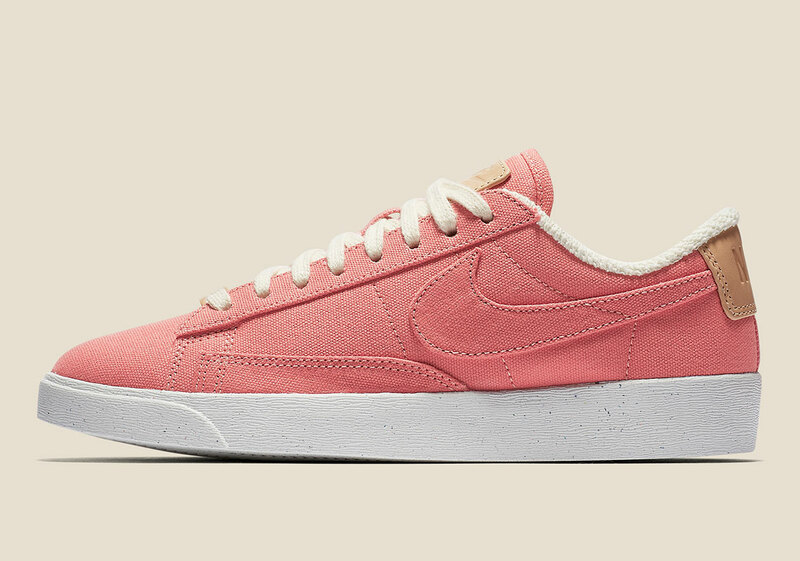 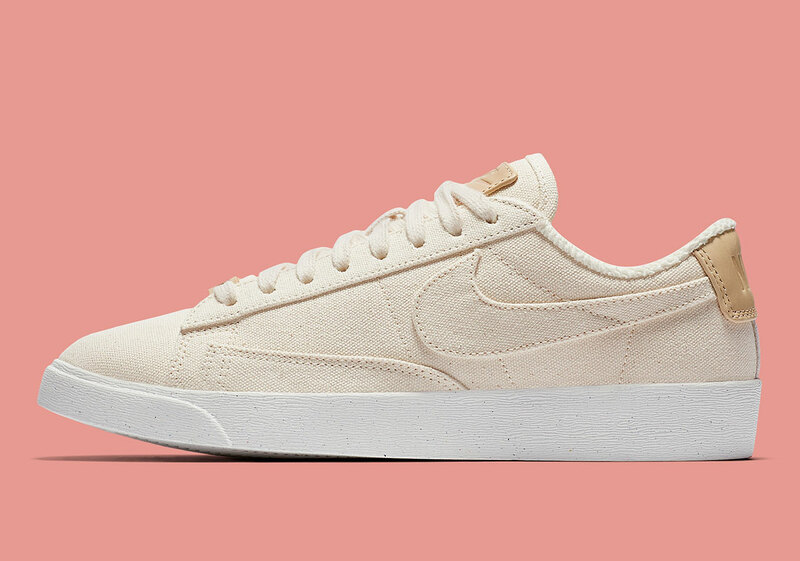 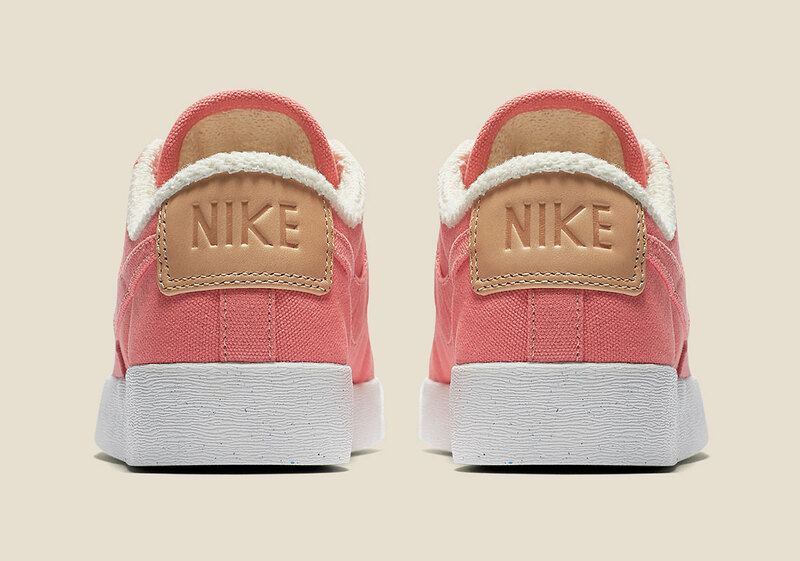 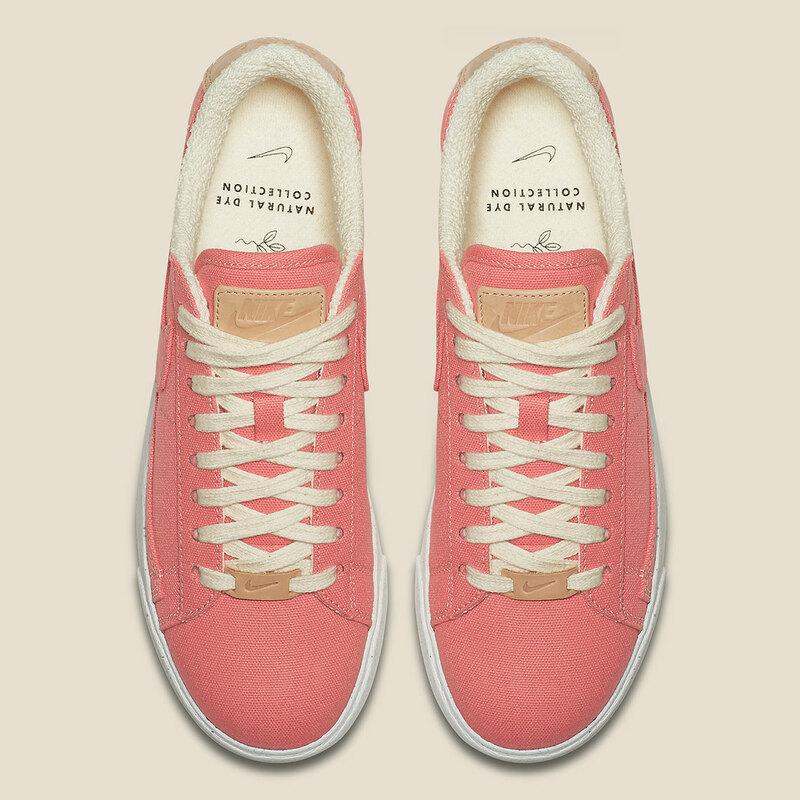 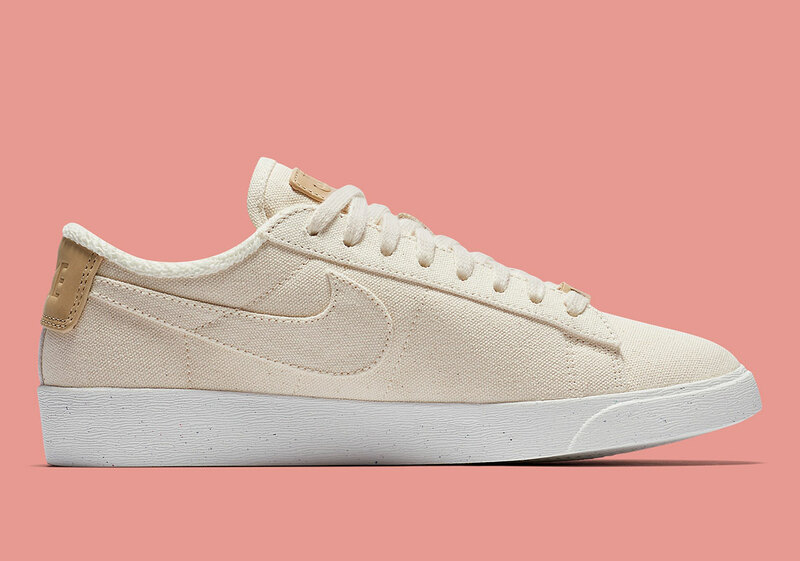 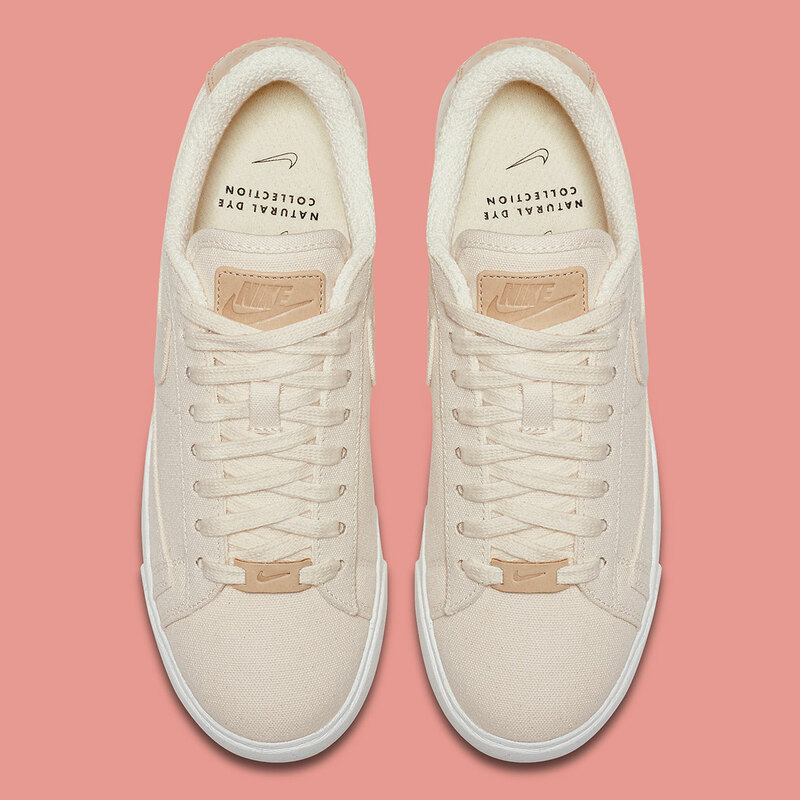 As the some of the first to spearhead their “Plant Color Collection,” these two Blazer Lows arm themselves in bright, Easter-worthy tones, with heavily subtle imperfections in the dye adding deeper character to their method of creation. 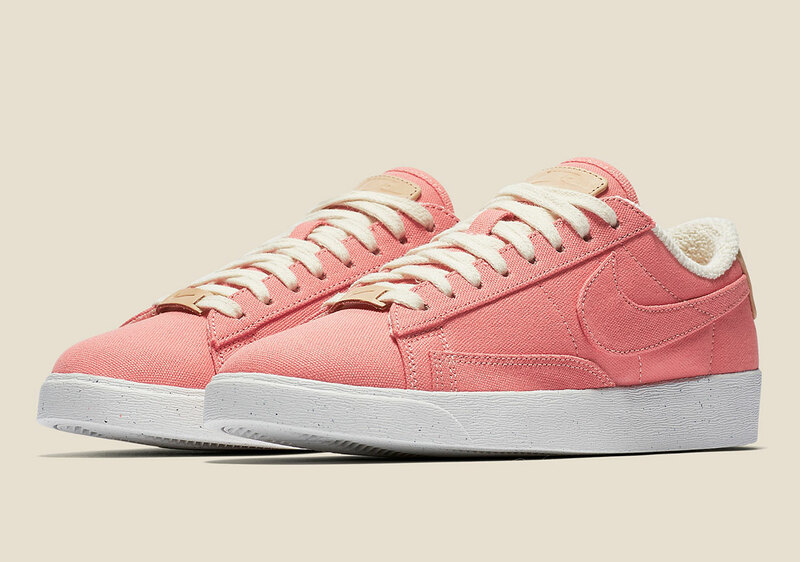 The first, a more saturated pink tone, adds in its plant-based colors atop each and every canvas accent with tanned hits and textured lining adding dimension by way of contrasting materials. 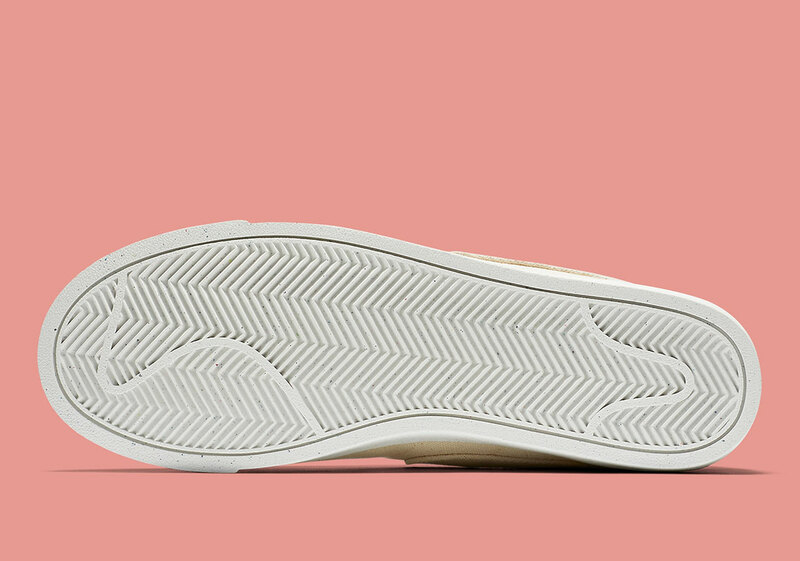 Subtle speckling along with the aforementioned detailing connect with the accompanying set, though its more natural tooling leave it as a heavily versatile alternative. 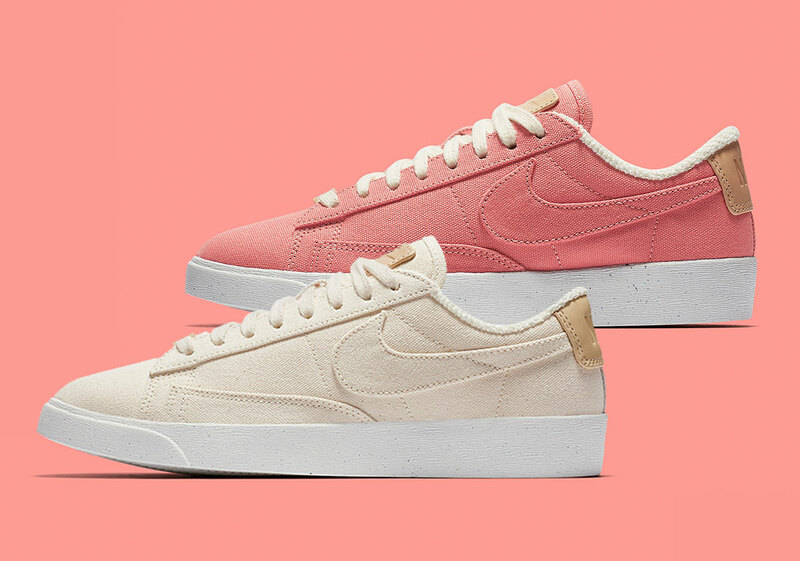 Grab an official look at each colorway below and expect to find these hitting select retailers and Nike.com on April 18th.